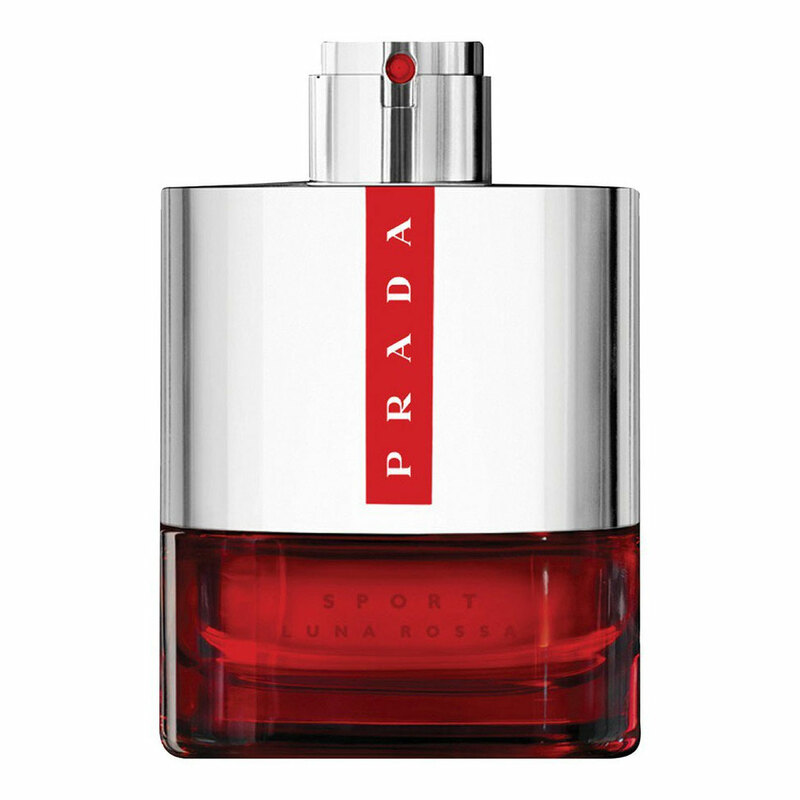 Prada has expanded their collection Luna Rossa with a new fragrance for men Prada Luna Rossa Sport arriving after Luna Rosa from 2012 Luna Rossa 34th America's Cup Limited Edition from 2013 and Luna Rossa Extreme from 2013. The new fragrance Prada Luna Rossa Sport arrives in the same flacon as previous editions in attractive red glass combined with a smooth silver metallic part and represents a combination of sports style and superior sailing technique. The smart use of texture and contrast of the red and metallic silver colors makes the new fragrance Prada Luna Rossa Sport more prominent attractive modern and different from the rest of the line.Prada Luna Rossa Sport was created by perfumer Daniela Roche Andrier who created numerous Prada editions fragrances of the La Gemme collection by Bvlgari as well as the latest tea fragrance Eau Parfumee au The Bleu fragrances by Marni Bottega Veneta etc. The perfume opens with tart citrusy ginger blended with aromatic flavors of juniper berries. The heart of the fragrance is enriched with lavender while the base is warmed with vanilla and tonka. Prada Luna Rossa Sport launched in 2015.